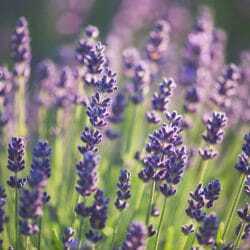 There is, perhaps, nothing more quintessentially Sequim than the annual Lavender Festival in July, and the Tour de Lavender bike ride in August. And if that’s all you do while here, you’ll leave with a deep appreciation of the area. Both weekends have proven incredibly popular, and lodging often books up several months in advance. If you plan on joining us for either of these lavender-focused events in 2019, now is the time to plan! The 2019 Lavender Festival will be held in the third weekend of July, from July 19 – 21. This will be the 23rd annual celebration of Sequim’s lavender harvest, and it promises to be absolutely delightful. The Sequim Lavender Street Fair will be located in Carrie Blake Community Park, and will feature lavender booths, a food court, live music, and so much more. In addition to that, this is the perfect time to tour local lavender farms. If you can’t make it for the Lavender festival but still want to bask in the purple glow of lavender fields, then consider coming to Sequim for the annual Tour de Lavender bike ride. This year, the ride will take place on August 3, 2019, and is considered to be one of the most beautiful bike rides in the country. 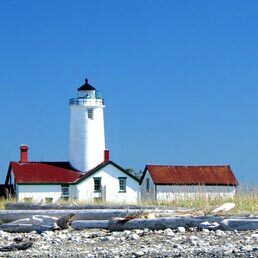 When you’re looking for accommodations, look no further than our scenic waterfront cottages on Sequim’s Dungeness Bay. Whether you come from near or far, there truly is only one Sequim, and it’s worth seeing. 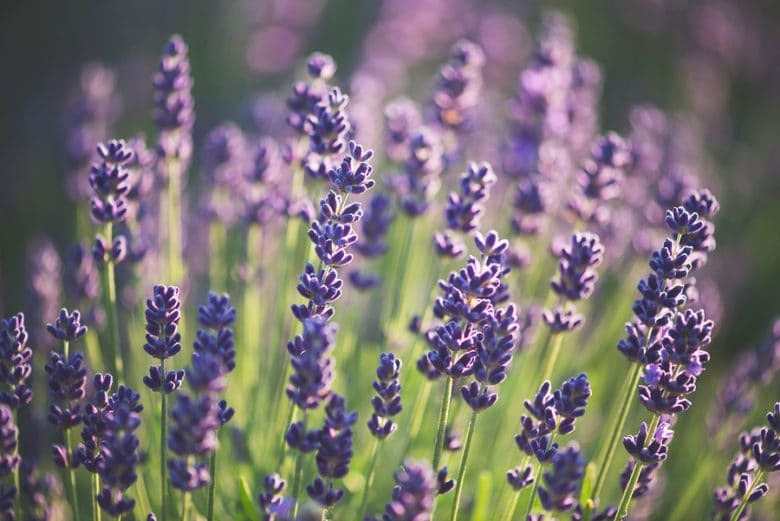 Book your getaways to Sequim for the 2019 Lavender Festival today.